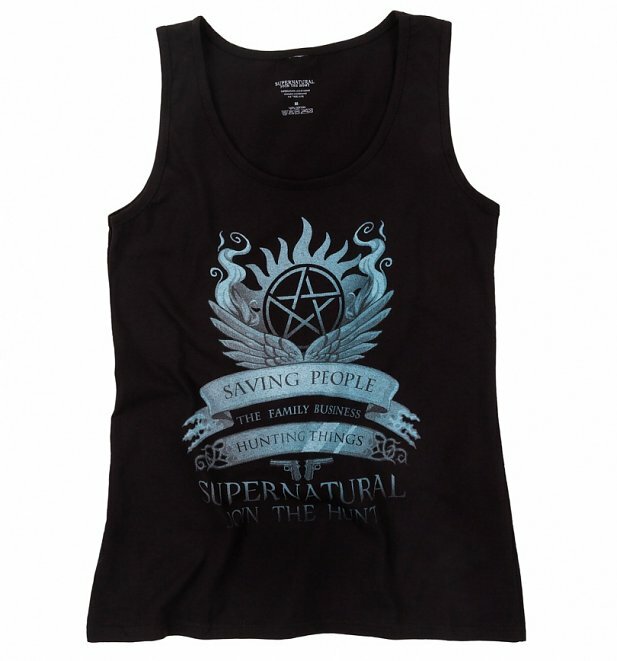 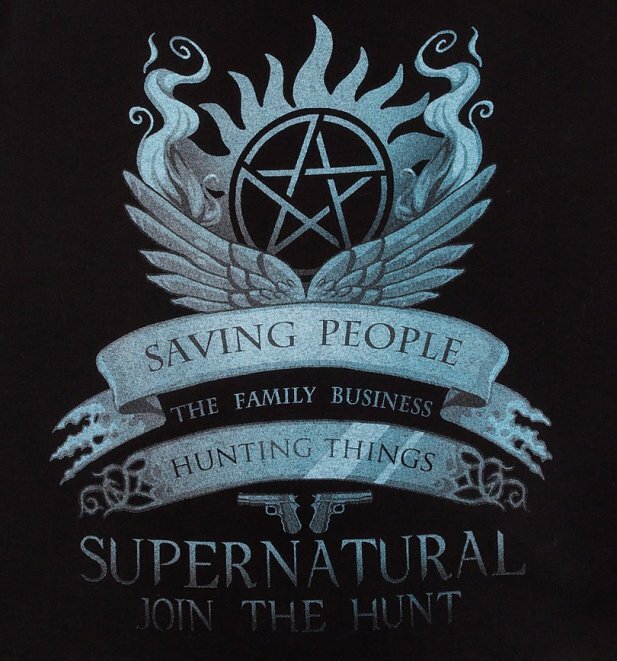 Pledge your allegiance to the Supernatural gang and their epic, action-packed adventures with this cool vest! 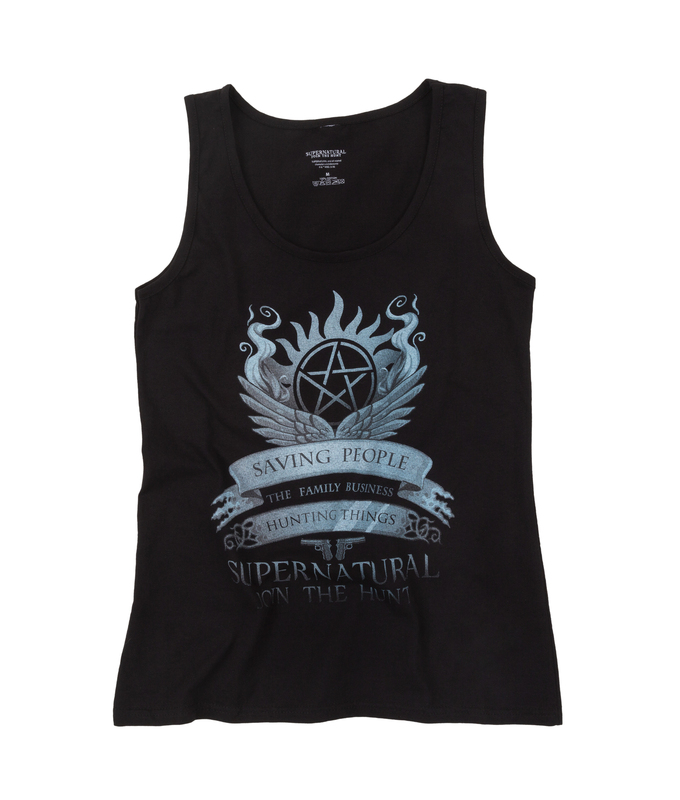 Perfect gear for your next demon-hunting sesh. 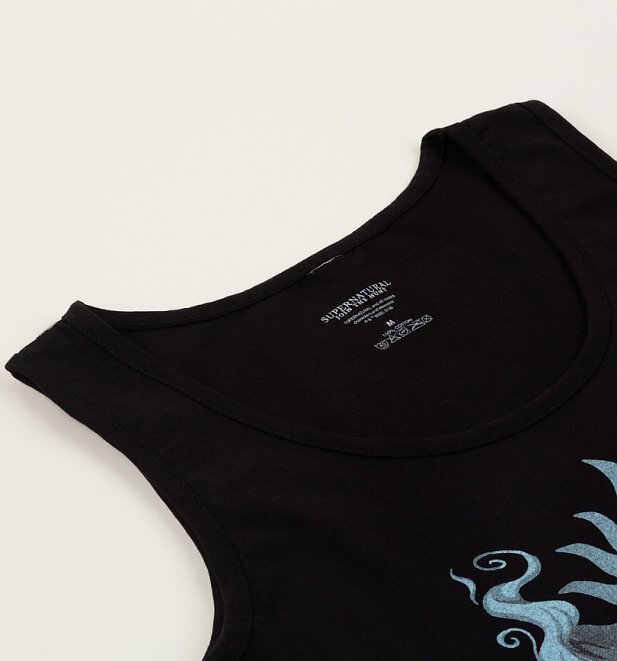 Review: It was really comfy and looked effective.